Thanks for the great butterflies. 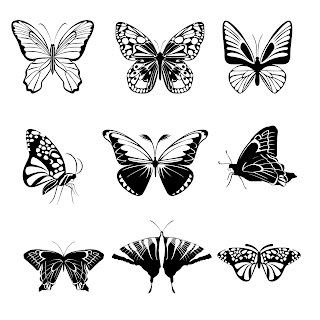 I just love butterflies and these images are fabulous! Thank you so much! Thank you so much - these are beautiful! Thank you so much for all your freebies! You're an absolutely talented artist! Thank you for this file. I love the butterflies. Thanks, the butterfleis are so lovely!! Thank you so much for the freebies. love your files -- thanks so much for the freebies.